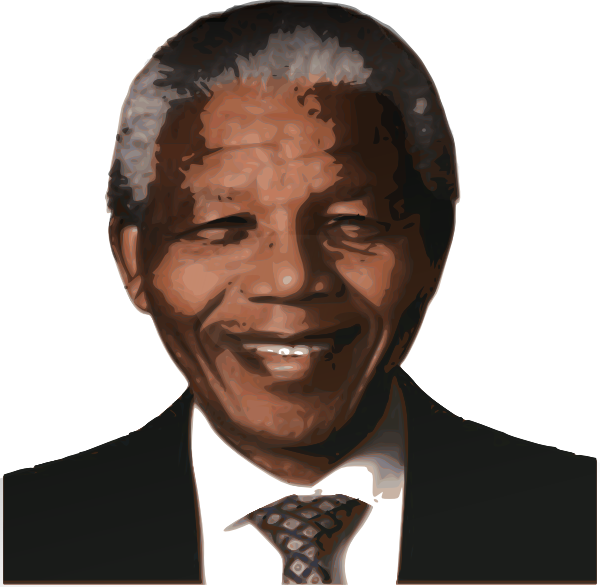 Download top and best high-quality free Nelson Mandela PNG Transparent Images backgrounds available in various sizes. To view the full PNG size resolution click on any of the below image thumbnail. 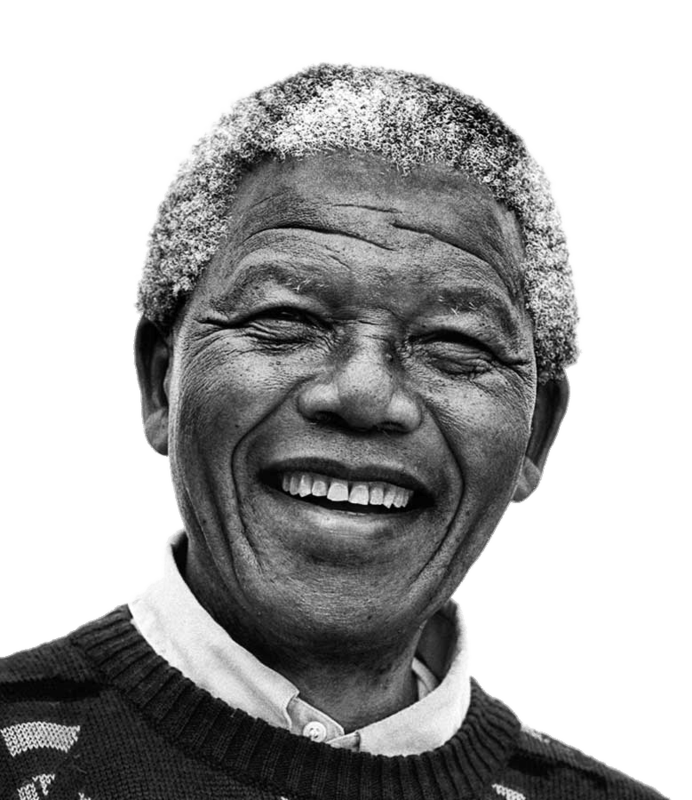 Nelson Mandela (1918 – 2013) – a political activist from South Africa who spent more than 20 years in prison for his opposition to the apartheid regime; He was released in 1990. 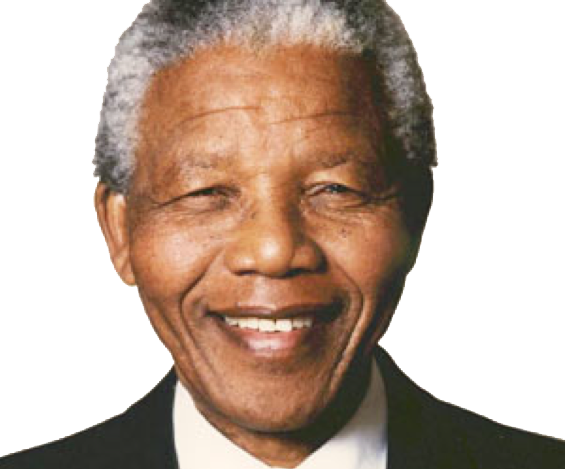 In 1994, Mandela was subsequently elected the first leader of Democratic South Africa. In 1993, he received the Nobel Peace Prize (with F.W. de Klerk) for his work in helping to end racial segregation in South Africa. 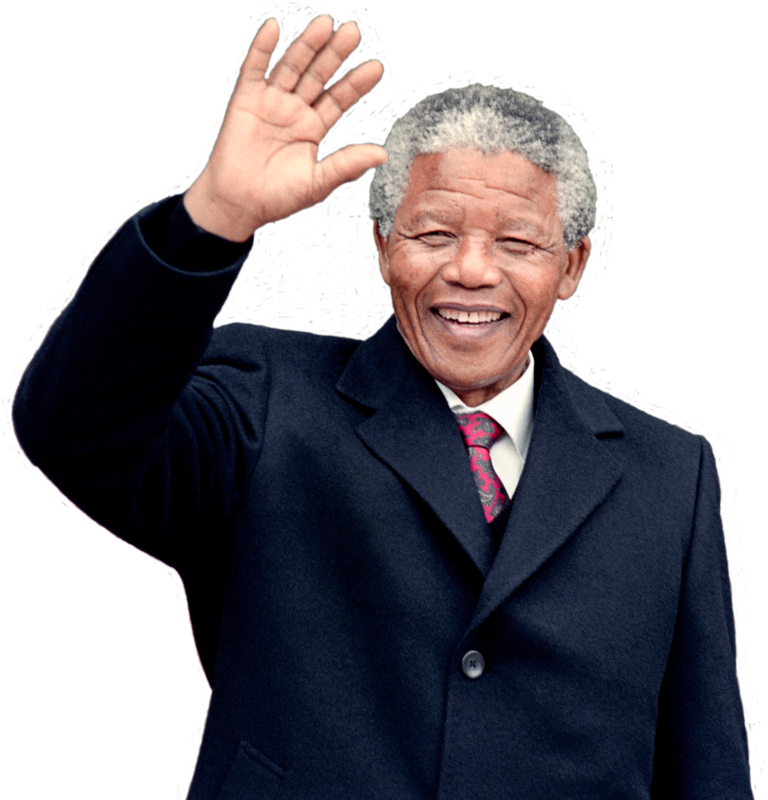 He is considered the father of a democratic South Africa and admires his ability to unite a nation that was previously separated from apartheid. 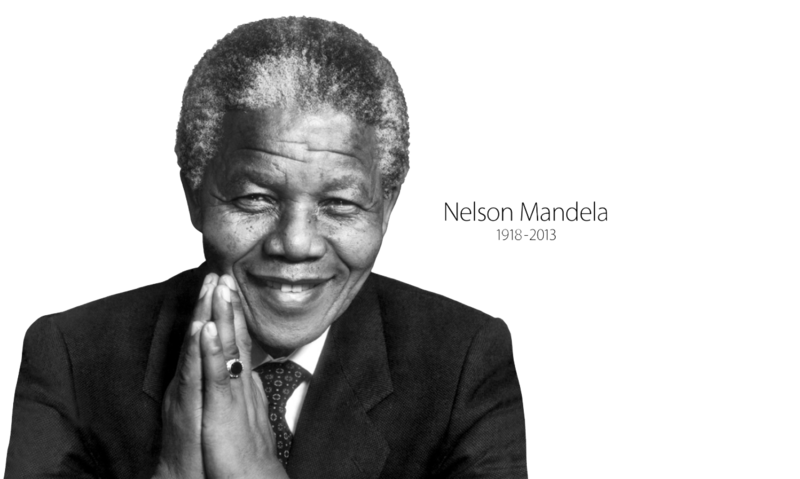 Nelson Mandela is one of the most admirable political leaders of the twenty-first and twenty-first century for his vision of forgiveness and the creation of a new “rainbow” nation. 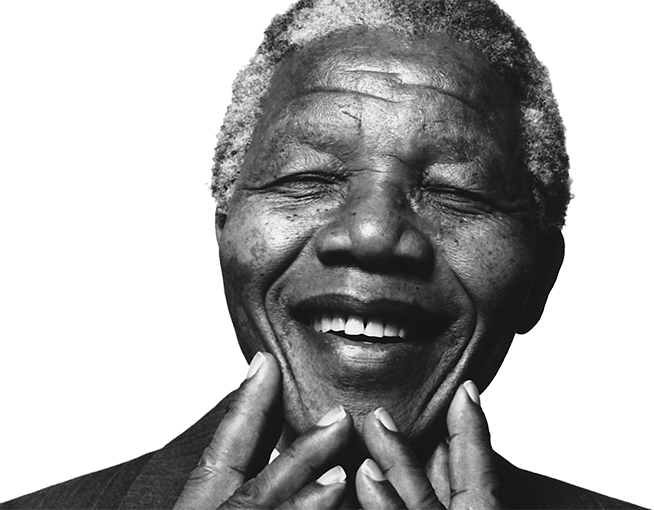 Nelson Mandela was born in Trunky, South Africa, on July 18, 1918. He was the son of a local tribal chieftain of the Tembu tribe. 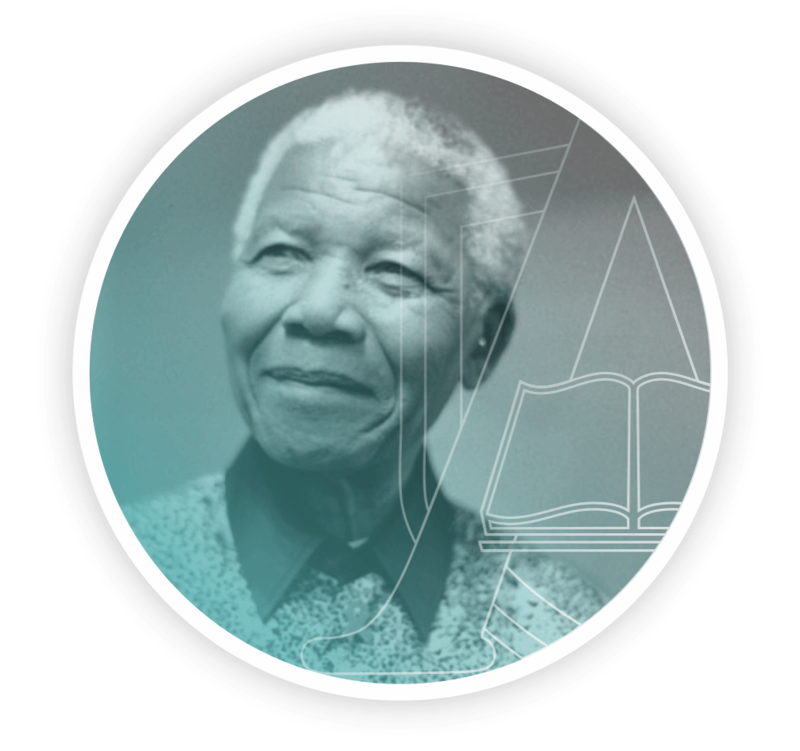 As a young man, Nelson participated in events and ceremonies to initiate his local tribe. 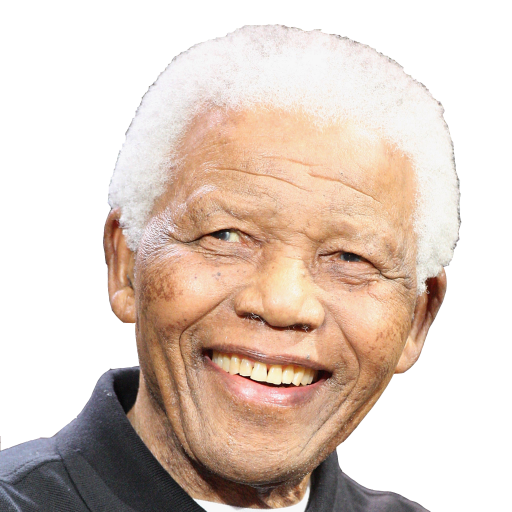 However, unlike his father, Nelson Mandela acquires full-time education at Fort Hare University College and the University of Witwatersrand. Nelson is a good student and graduated from law school in 1942. 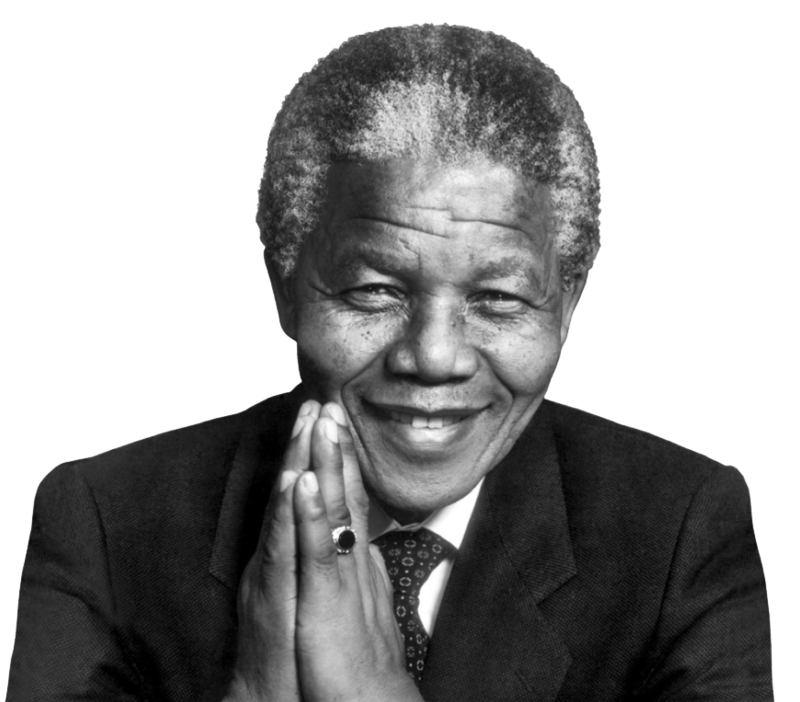 During his time at University, Nelson Mandela, became increasingly aware of the racial inequality and injustice faced by the non-white people. 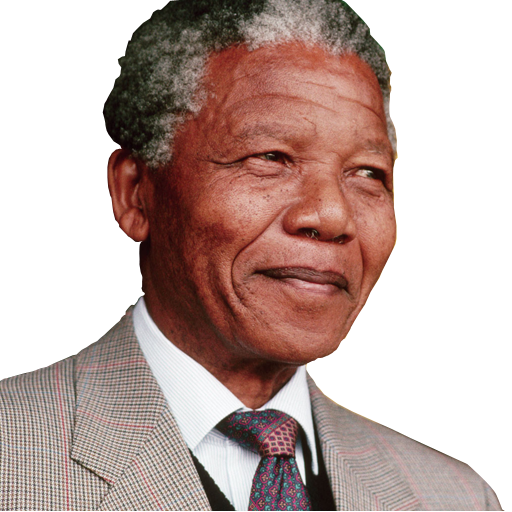 In 1943, he decided to join the ANC and take an active part in the struggle against apartheid. 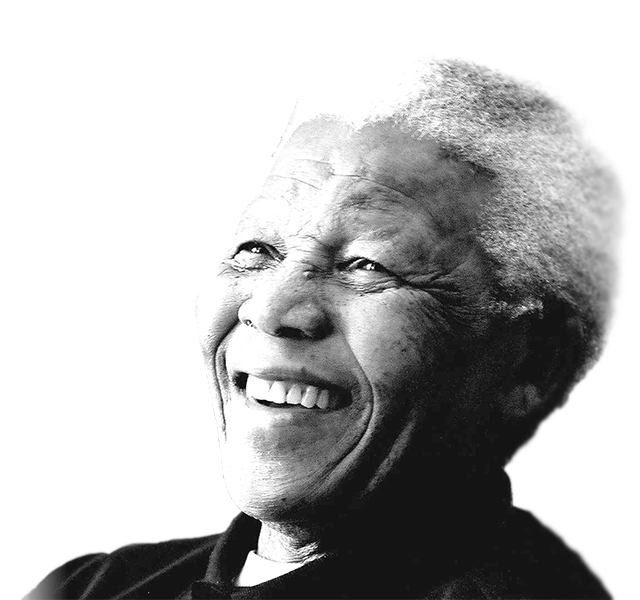 Nelson Mandela, as one of the few qualified lawyers, was in great demand; In addition, his commitment made him popular with the ANC. In 1956, Nelson Mandela, along with several other members of the ANC, was arrested and charged with treason. After a long and lengthy trial, the defendants were finally acquitted in 1961. However, with the now banned ANC, Nelson Mandela, offering active armed resistance against the apartheid regime. This led to the formation of Umkhonto we Sizwe, which will act as partisan resistance. Having been trained in other African countries, Umkhonto we Sizwe took part in active sabotage. In 1963, Mandela was again arrested and brought to trial for treason. This time, the government managed to condemn Mandela for conspiring to overthrow the government. However, the case received considerable international attention, and the apartheid regime in South Africa became in the light of the international community. 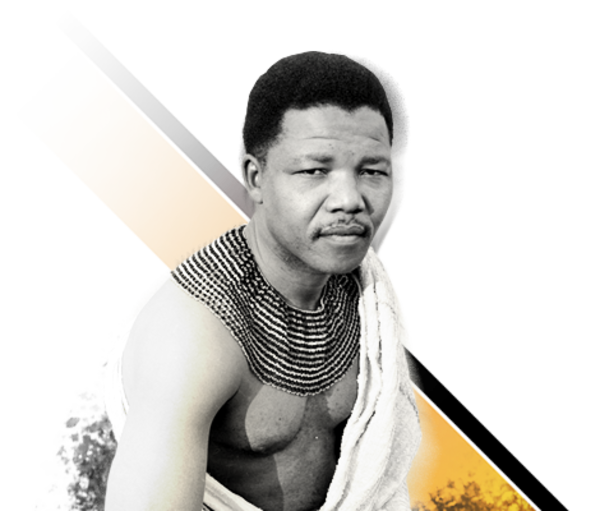 At the end of the process, Nelson Mandela made a long speech in which he was able to affirm his commitment to the ideals of democracy. 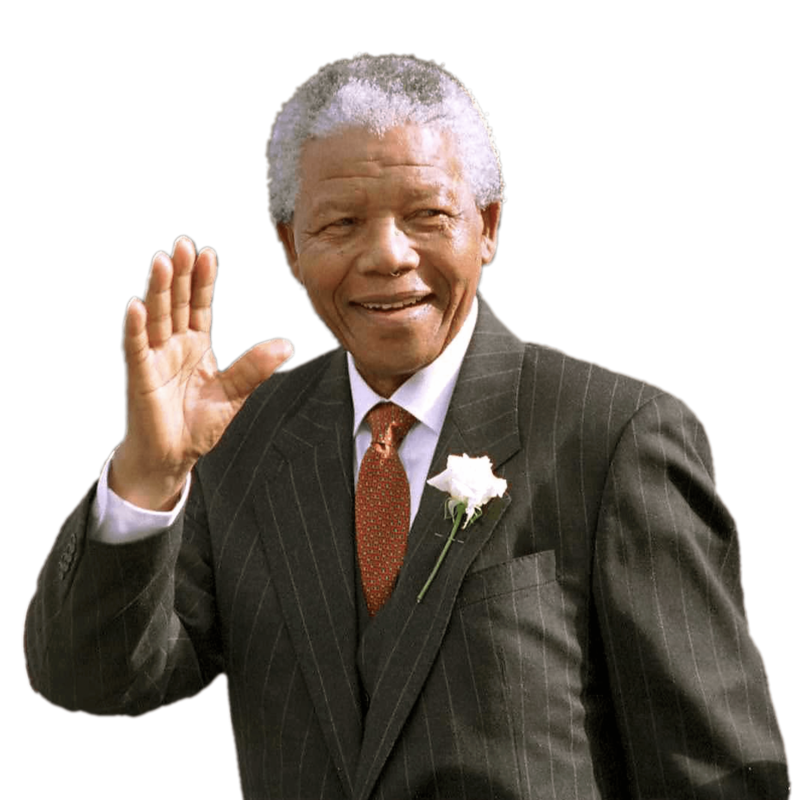 Download Nelson Mandela PNG images transparent gallery.